 Have Magnolia Upholstery build a beautiful and unique custom upholstered headboard, bench, ottoman... or any other upholstered piece you can imagine. Watch this recent interview with Magnolia's owner, Wolfgang Brinsa, for information on fabric choices. 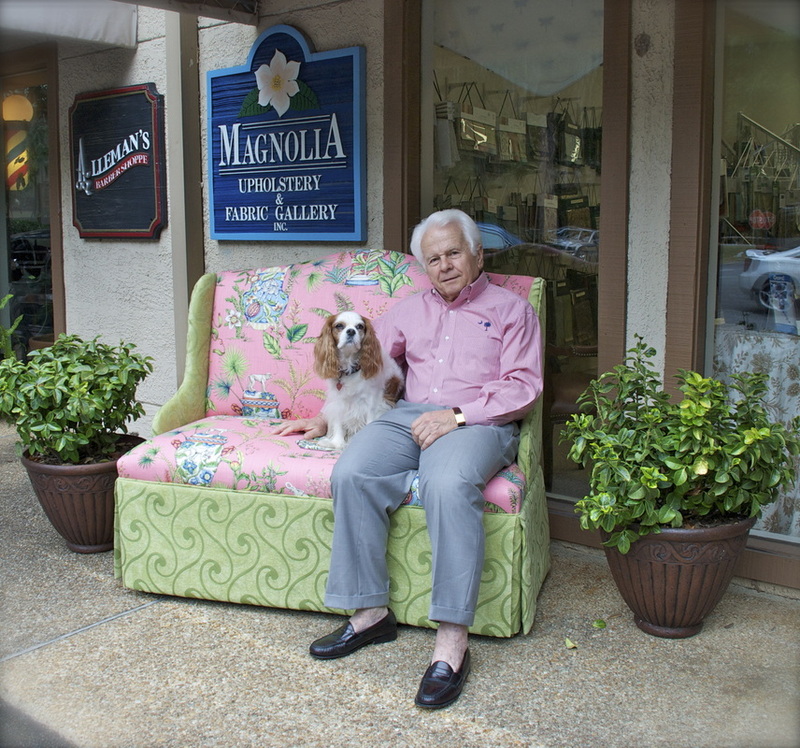 Magnolia Upholstery and Fabric Gallery, Inc. owner H. Wolfgang Brinsa and Lizzy welcome you to stop in and browse the large selection of fabrics in the gallery or inquire about the many ways Magnolia can beautify your home.